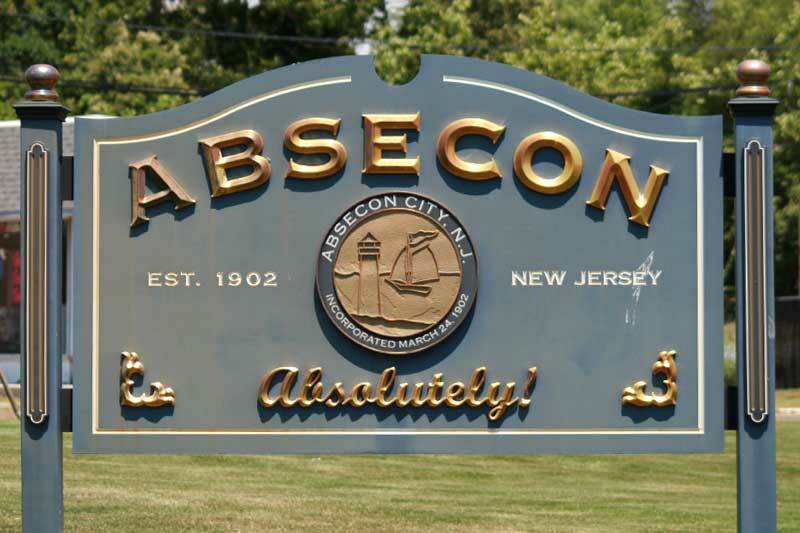 In the heart of Atlantic County is Absecon, a town of 7.3 square miles and 8,400 residents. Absecon is close enough to the Jersey Shore towns to enjoy a day in the Atlantic or an evening gambling in Atlantic City, but it's not congested or overrun with tourists during the summer months. People who live here typically have put down roots to stay for good or are transplants looking to be close to the shoreline without being saddled with a beachfront mortgage or the potential of a damaging hurricane.